The Victory Elementary School Library now features a red bookshelf in honor of Jonah Diaz, a 1st grade student who passed away from brain cancer in 2015. Since Jonah was an avid reader who would want children to have access to their favorite books, the bookshelf theme is "hot books"- the books that are in highest demand and most checked out. If you are interested in helping with Jonah’s Bookshelf, please consider donating by ordering a hardcover book from the Amazon Wish List (https://amzn.com/w/170UTCWWVTS1G or search “Victory Elementary Jonah’s Bookshelf” in Amazon Wish LIst) or by dropping off an Amazon gift card at the Victory library. 1. 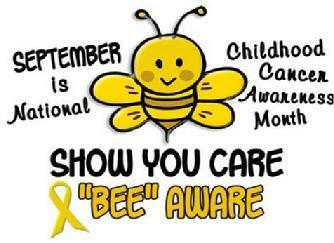 Approximately 1 in 285 children in the U.S. will be diagnosed with cancer before their 20th birthday. 2. 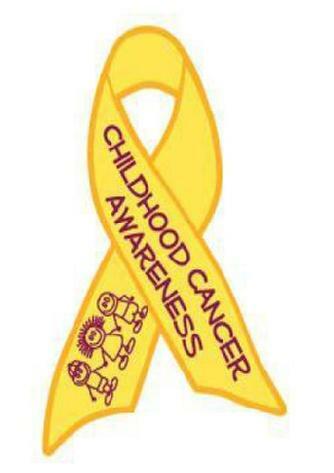 Less than 4% of the National Cancer Institute's budget is solely dedicated to childhood cancer research. specifically developed to treat children with cancer. 4. Childhood cancer isn't just one disease—there are over a dozen types of childhood cancer and countless subtypes, each requiring specific research to develop the best treatment for every child… ALL SHARING 4% of NCI funding! 5. Many childhood cancer survivors face serious long-term issues from treatment, including chronic or life-threatening illnesses, secondary cancers, physical and learning disabilities, and PTSD.